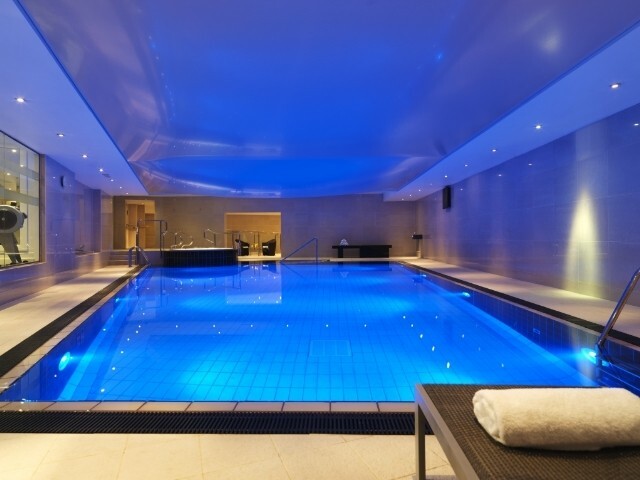 Located at the Radisson Manchester spa, this fabulous spa day will get you away from the bustling city and leave you feeling relaxed and refreshed. Purify and revive body and mind with this deeply cleansing ritual. 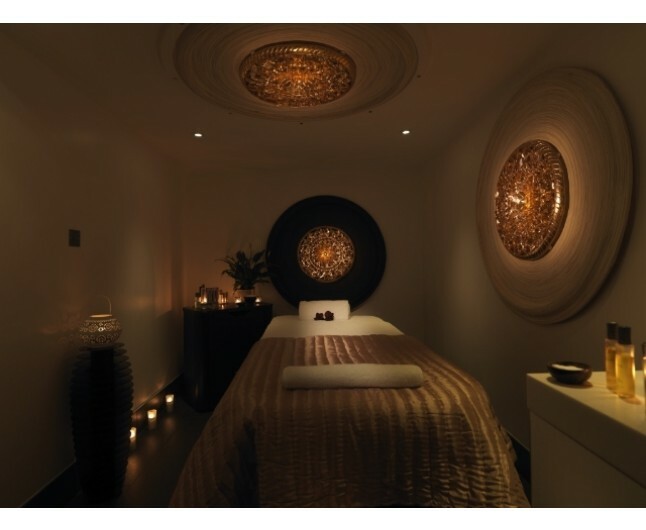 Body exfoliation combines with a nourishing wrap,personalised aromatherapy massage and reviving scalp massage. 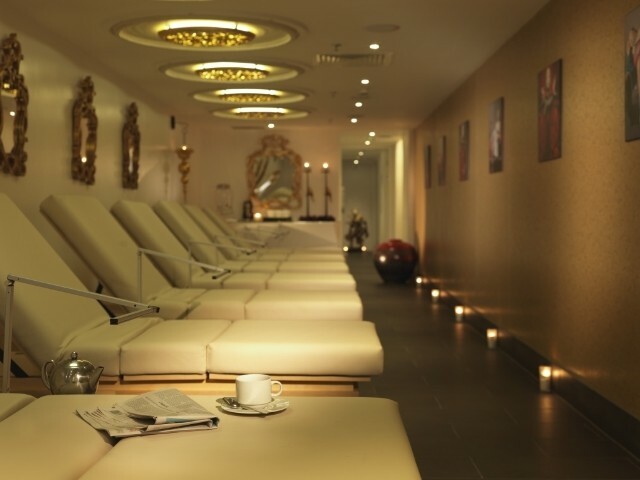 Treatment includes: Body exfoliation, marine or algae wrap, aromatherapy massage and scalp massage. This spa treatment last 120 minutes. 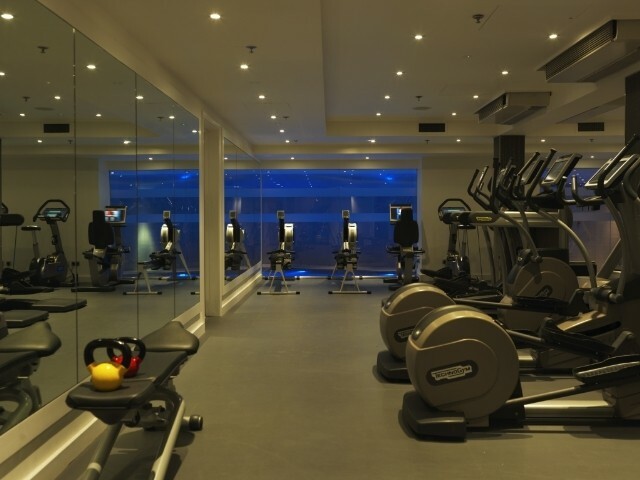 Also included is three full hours in the spa with full use of all facilities including swimiming pool, steam rooms, sauna, and dressing gowns and slippers. Purify and revive body and mind with this deeply cleansing ritual. 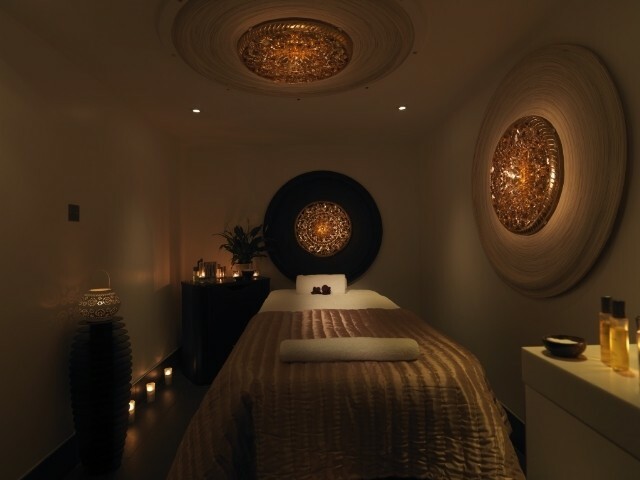 Body exfoliation combines with a nourishing wrap,personalised aromatherapy massage and reviving scalp massage. Skin feels refreshed, smooth and intensely nourished. 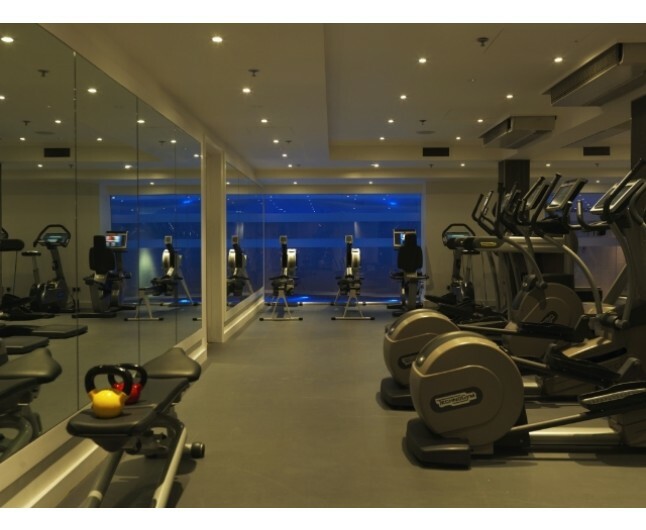 Toxins are eliminated, tension alleviated and your body and mindre-energised. 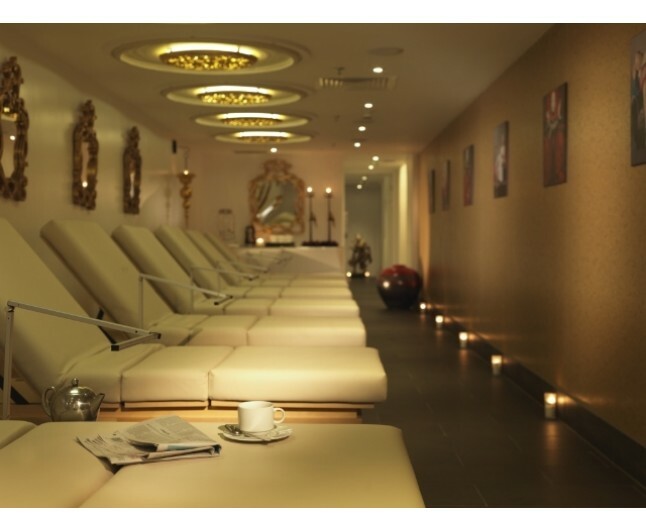 Treatment includes: Body exfoliation, marine or algae wrap, aromatherapy massage and scalp massage.